This is to inform the general public, and especially the concerned candidates that the long-awaited 1st batch admission list for the Ahmadu Bello University, Zaria is finally out. 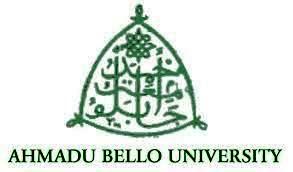 Click ‘Search’ to access your ABU Zaria admission status. If however, you have not accepted you admission offer under JAMB CAPS you may not be able to see you admission status under JAMB admission status. Hence, you will need to accept CAPS first. All admitted applicant can equally print JAMB admission letter through JAMB profile as well.